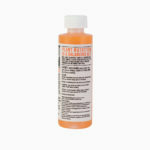 Concentrated formula designed to lower the pH of your hydro garden's nutrient solution. Use Root Farm pH Balance Down when your nutrient solution is above 6.5 to easily lower the pH to an optimal level. 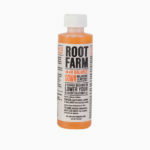 Specially formulated to work with your Root Farm Hydro Garden System. A nutrient solution with a proper pH allows plants to absorb nutrients effectively. For most plant types, the ideal pH is between 5.5 and 6.5. Add solution in small increments. 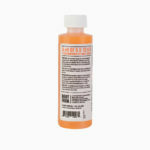 Test often with a pH meter to ensure the desired pH is reached. Always find out the proper pH level for your plant before adding pH balance products.